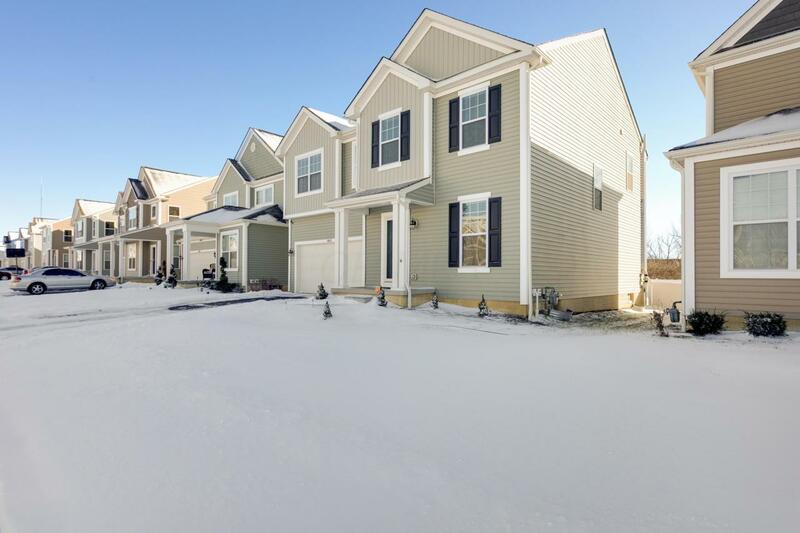 This gorgeous M/I Homes Senna floor plan feels brand new! 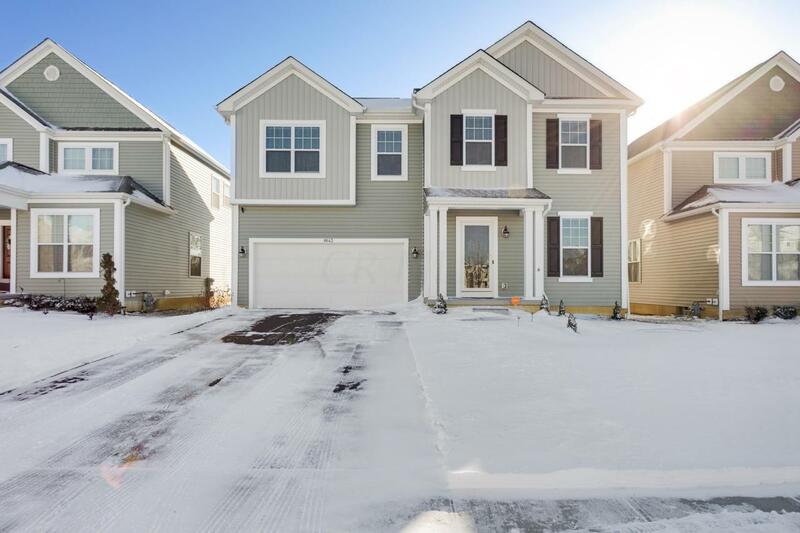 One of the largest 2 story homes in Cedar Run with a half bath and flex room in the entryway perfect for a home office or playroom. Gourmet kitchen with island and an additional eat in area with bay window overlooking the large, fenced backyard and paver patio. Open family room with first floor laundry/mud room off the two car garage. 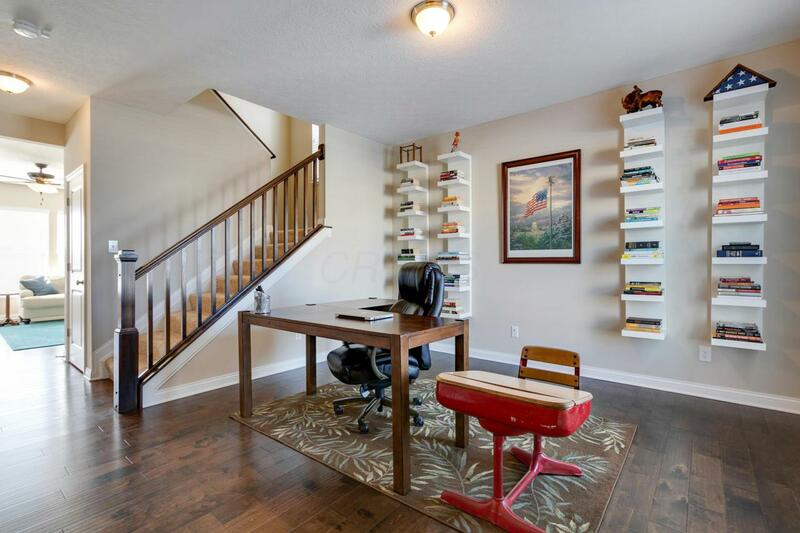 Upstairs features a rare, large loft area, 3 bedrooms and a full bath. 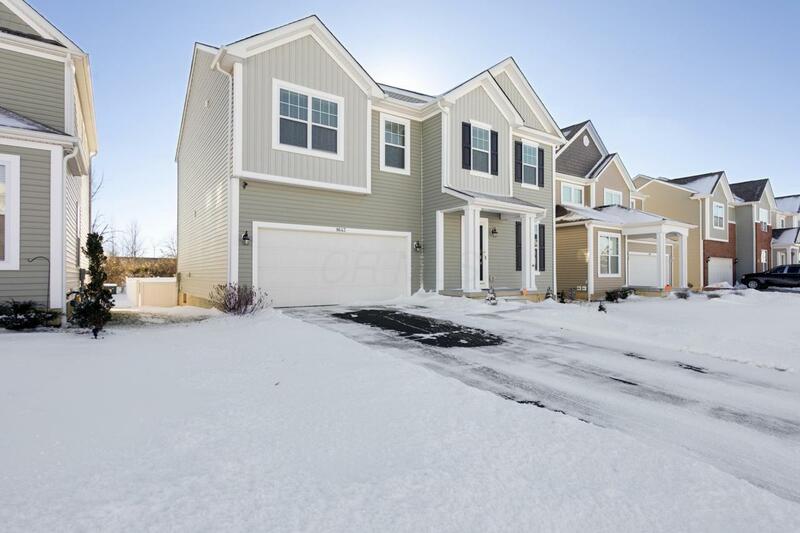 Master suite with vaulted ceilings has a bathroom with shower, tub, double sinks and dual walk-in closets. Full basement has so much space and potential!